Our Team of Highly Skilled Professionals - SWM Contracting Inc.
SWM’s best asset is without a doubt its highly qualified workforce. Our company maintains its edge by investing in continuous personnel training and development, fostering teamwork at every level and providing a highly motivating work atmosphere. Our internal procedures and controls are guided by a dynamic administrative team made up of administration professionals. Moreover, as we are very close to our customers’ needs, our internal procedures are continually under review and backed by sophisticated systems for fast, efficient delivery and personalized service. Our team of specialists includes highly qualified technicians, designers and supervisors committed to staying at the forefront of their fields. 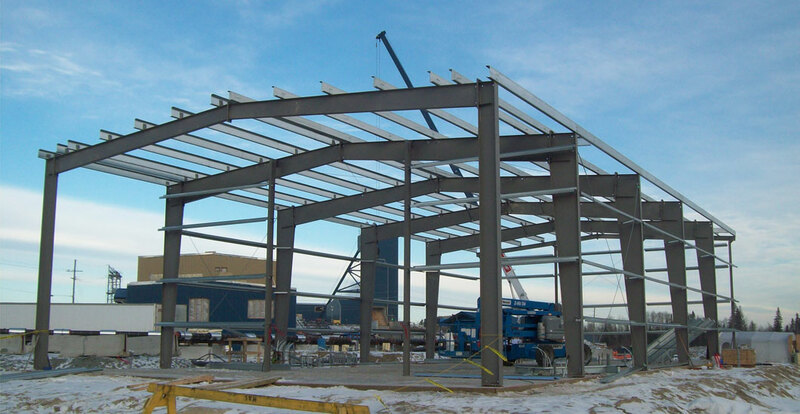 SWM’s experienced team of estimators offers a wide array of services, including budget estimates and end-to-end management of turnkey projects. Customers can rely on our workshop team, which is composed of highly experienced workers and a shop supervisor in charge of controlling the quality of every product we fabricate. Our team uses sophisticated, state-of-the-art equipment to guarantee rapid manufacturing and installation lead times. Our competent, qualified and diverse construction and site management teams work hand-in-hand to reach the most stringent standards of excellence in fields as varied as mechanical, civil and structural. This multidisciplinary approach has allowed SWM to achieve high quality projects within the shortest time possible and proven its ability to consistently meet delivery deadlines.